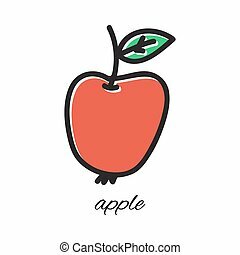 Apple hand-drawn style,vector illustration. 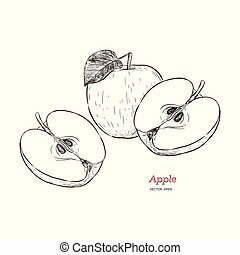 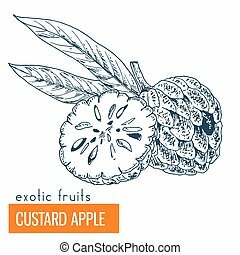 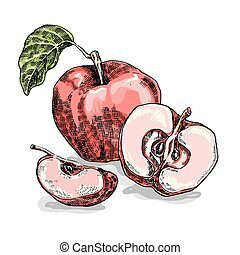 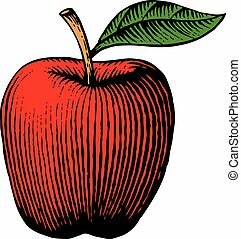 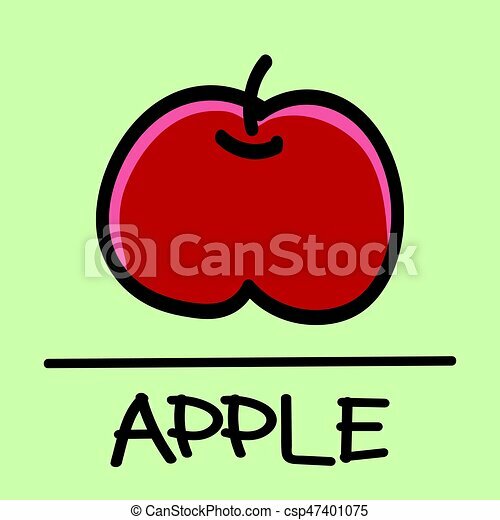 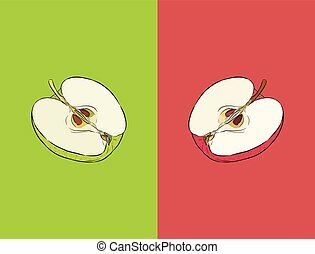 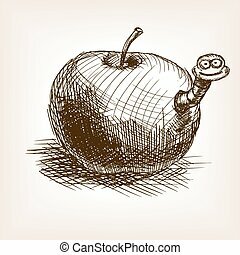 Cute apple hand-drawn style,drawing,hand drawn vector illustration. 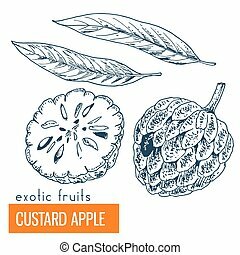 Custard apple. 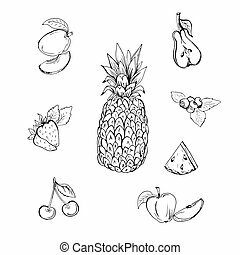 Hand drawn vector illustration, vintage enngraving style. 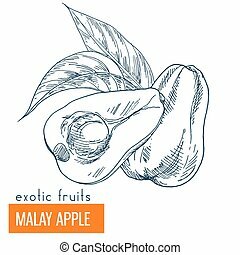 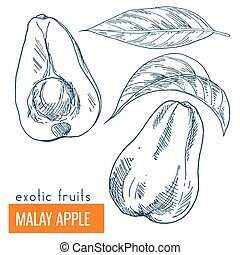 Malay apple. 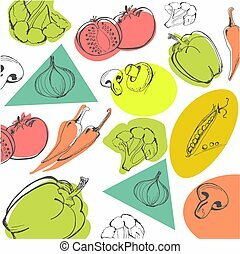 Hand drawn vector illustration, vintage enngraving style. 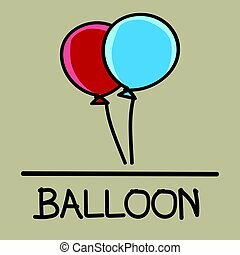 Cute balloon hand-drawn style,drawing,hand drawn vector illustration. 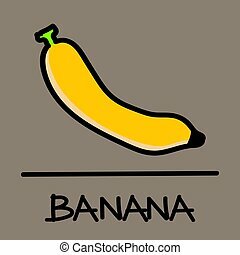 Cute banana hand-drawn style,drawing,hand drawn vector illustration. 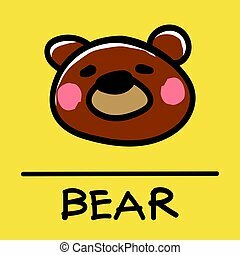 Cute bear hand-drawn style,drawing,hand drawn vector illustration. 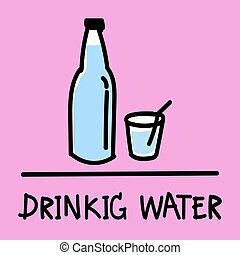 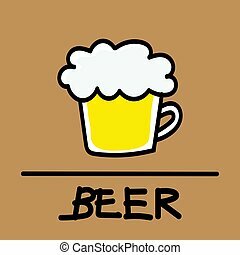 Cute beer hand-drawn style,drawing,hand drawn vector illustration. 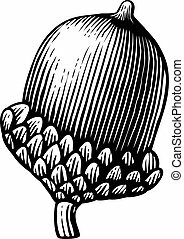 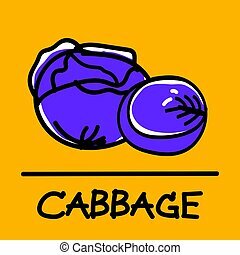 Cute cabbage hand-drawn style,drawing,hand drawn vector illustration. 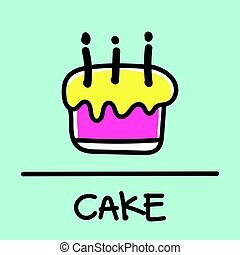 Cute cake hand-drawn style,drawing,hand drawn vector illustration. 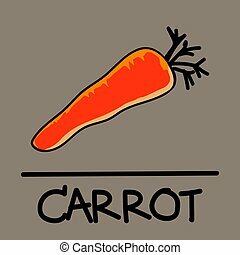 Cute carrot hand-drawn style,drawing,hand drawn vector illustration. 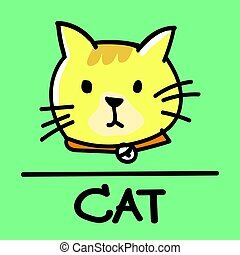 Cute cat hand-drawn style,drawing,hand drawn vector illustration. 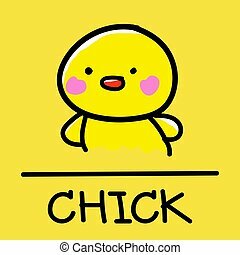 Cute chick, hand-drawn style,drawing,hand drawn vector illustration. 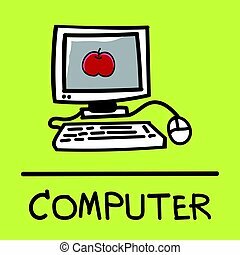 Cute computer hand-drawn style,drawing,hand drawn vector illustration. 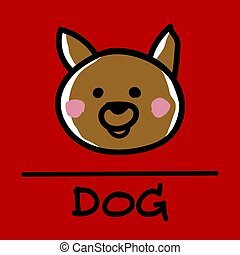 Cute dog hand-drawn style,drawing,hand drawn vector illustration. 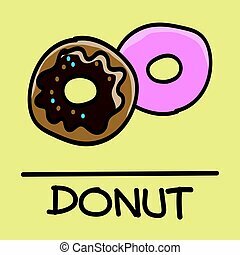 Cute donut hand-drawn style,drawing,hand drawn vector illustration. 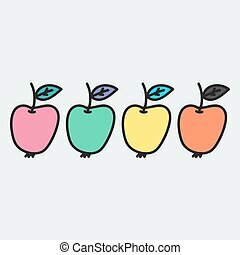 Cute pig hand-drawn style,drawing,hand drawn vector illustration. 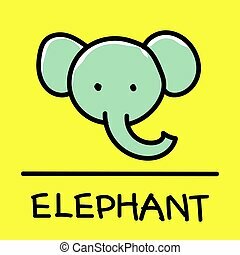 Cute elephant hand-drawn style,drawing,hand drawn vector illustration. 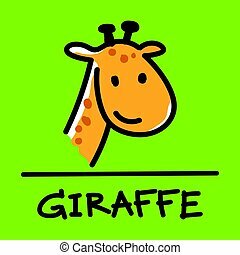 Cute giraffe hand-drawn style,drawing,hand drawn vector illustration.